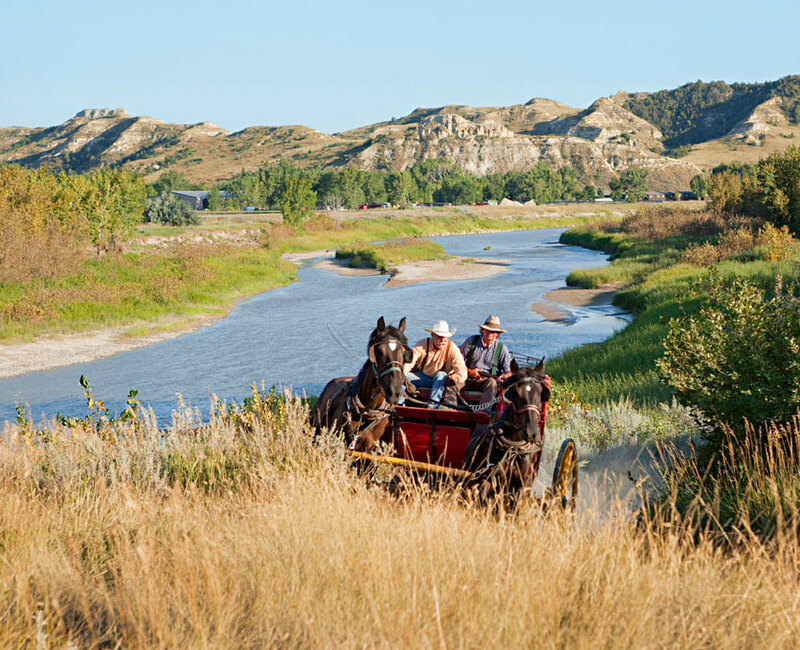 Cowboy-themed, family-oriented Medora makes a great base for a visit to Theodore Roosevelt National Park. Theodore Roosevelt referred to his time in North Dakota saying, "Here the romance of my life began." 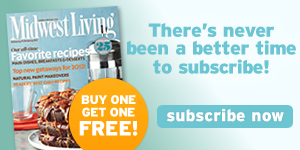 One visit to Theodore Roosevelt National Park explains his love affair. 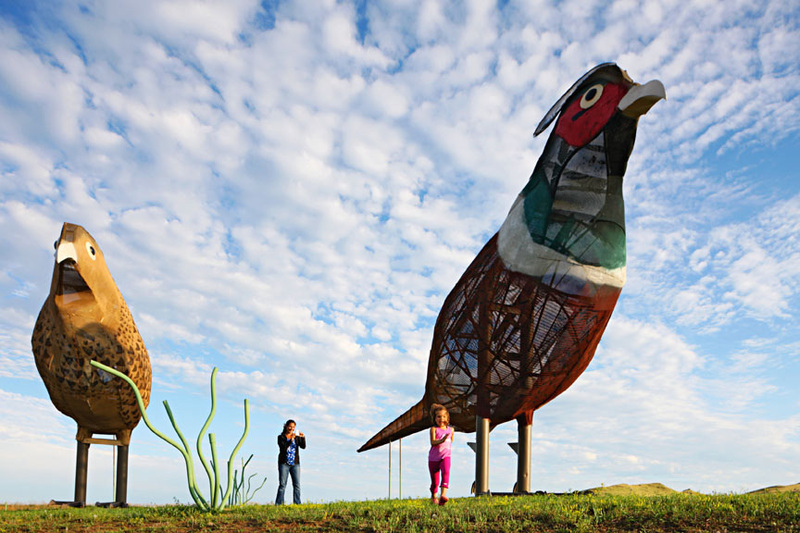 Some 70,000 acres of painted canons and grassy trails embrace the Little Missouri River on the western edge of the state. 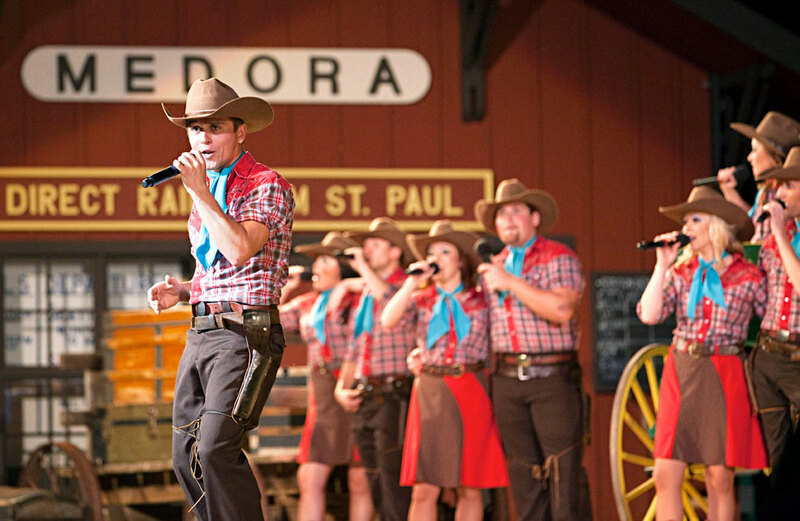 Cowboy town Medora's lineup of amenities make it a pleasant base to explore the badlands Teddy loved. Head into Theodore Roosevelt National Park, where the busier South Unit Visitor Center has a museum, theater and Roosevelt's Maltese Cross Cabin. In the more isolated North Unit (50 miles away), look for bison and prairie dogs on the 14-mile paved route from its visitor center. Pack a picnic because there are no eateries in the park. More than 100 miles of trails spread through the park’s units. Exhibits at the North Dakota Cowboy Hall of Fame in the Center of Western Heritage and Cultures honor the roles of horses, trail drivers and rodeo stars. Fine dining meets Western chic at Theodore’s Dining Room inside Rough Riders Hotel. 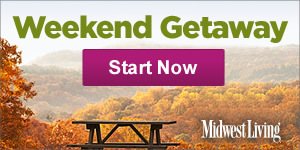 The ribeye is prelude to a sweet stay in rooms with Victorian oak armoires, red velvet furniture and pillow-top beds. Old-school diner food and reasonable prices reward patrons willing to wait for a table at busy Cowboy Cafe. Even beginners can get on the Maah Daah Hey Trail  on trips with Dakota Cyclery Mountain Bike Adventures. 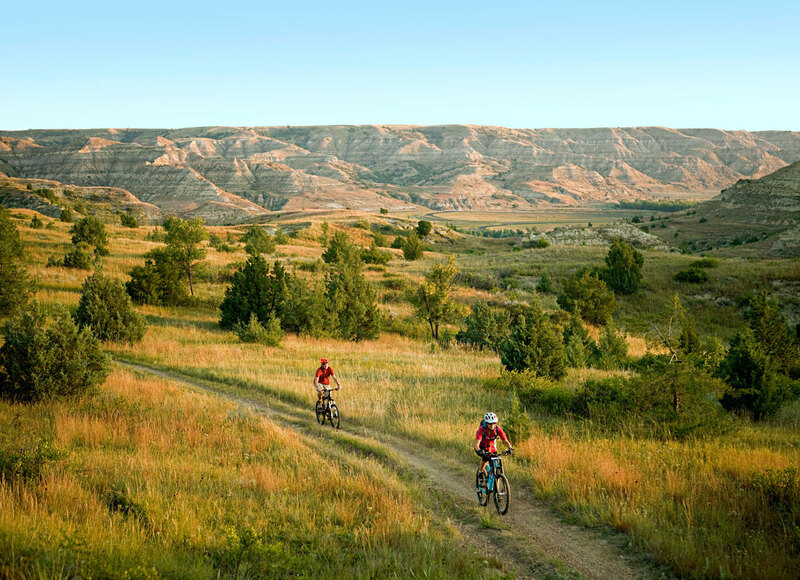 The 143 miles of the trail lead bikers and hikers over rolling prairie and rough badlands, from the North Unit of the national park to Medora. Or take in a challenging 18 holes at Bully Pulpit Golf Course a few miles south of town. 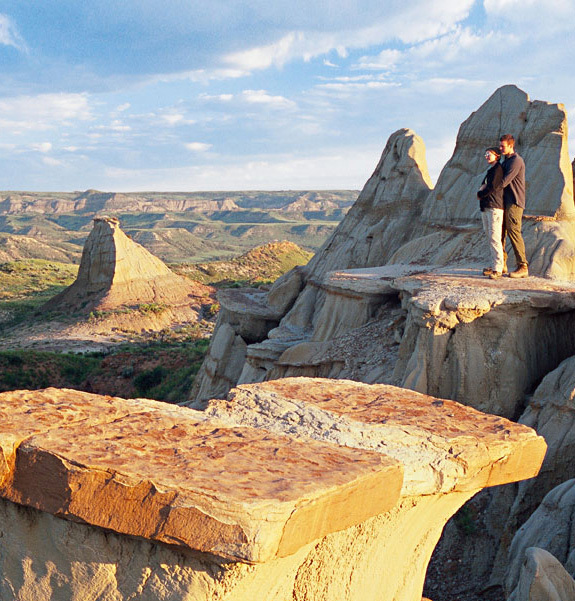 Rugged badlands provide a spectacular backdrop. The Chuckwagon Western Buffet tempts everyone in the family. Interpreters drive a stagecoach near Chateau de Mores State Historic Site. Tours of the 1880s Chateau de Mores State Historic Site cover the history of the aristocratic French couple who settled the town. Teddy comes to life—as president, family man, soldier, hunter and rancher—in the rousing performance by an expert impersonator in A Teddy Roosevelt Salute to Medora. 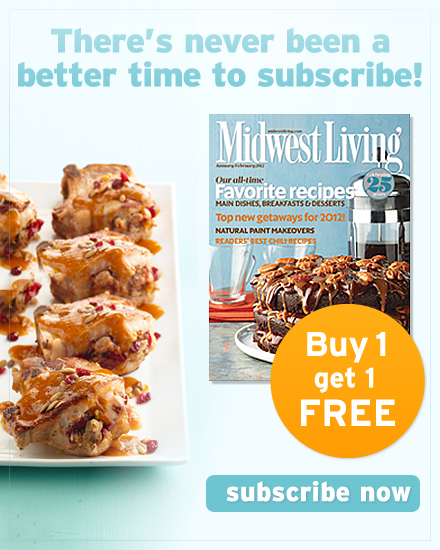 "Cowboy cooks” at the Pitchfork Steak Fondue impale steaks 10 at a time and plunge them into 400-degree oil. Load your plate with all the fixings and eat as you watch the sun dropping over the badlands.